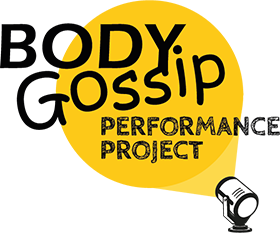 The Body Gossip Performance Project is a groundbreaking workshop that combines creative writing and live theatre to work with Years 7-9 students in an exploration of positive body image. Co-designed by Body Gossip Founder Ruth Rogers and Canadian Applied theatre artist Francine Dulong (MA Applied Theatre, Royal Central School of Speech and Drama), the workshop encourages both young people and adults to be the best version of themselves. This project was made possible by sponsorship from skin treatment oil Bio-Oil in 2015. 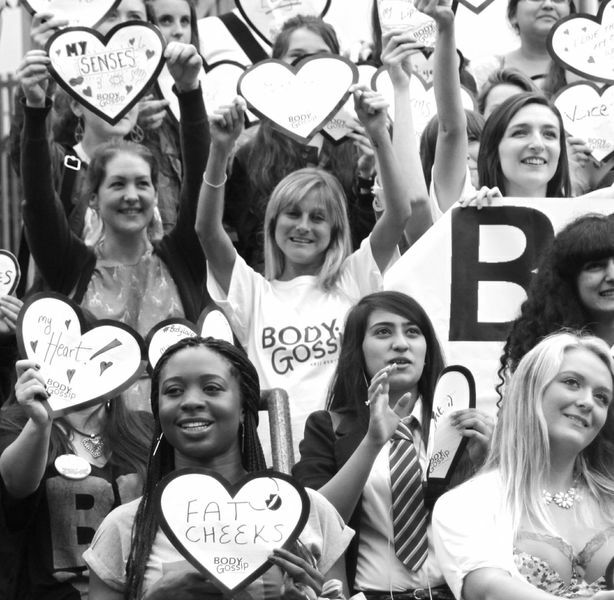 Body Gossip has been empowering real body thoughts and stories in live theatre performances since 2009, and has seen first hand the cathartic and empowering benefits of theatrically celebrating the thousands of ways to be gorgeous. 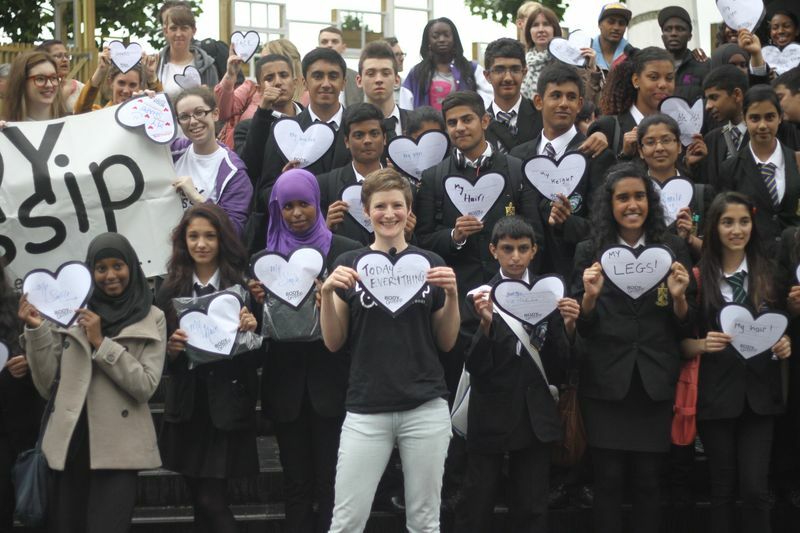 We have developed this project for 11-14 year olds that will inspire thousands of young people to be the best version of themselves, encouraging them to be able to fulfil their potential in life, free from body shame. 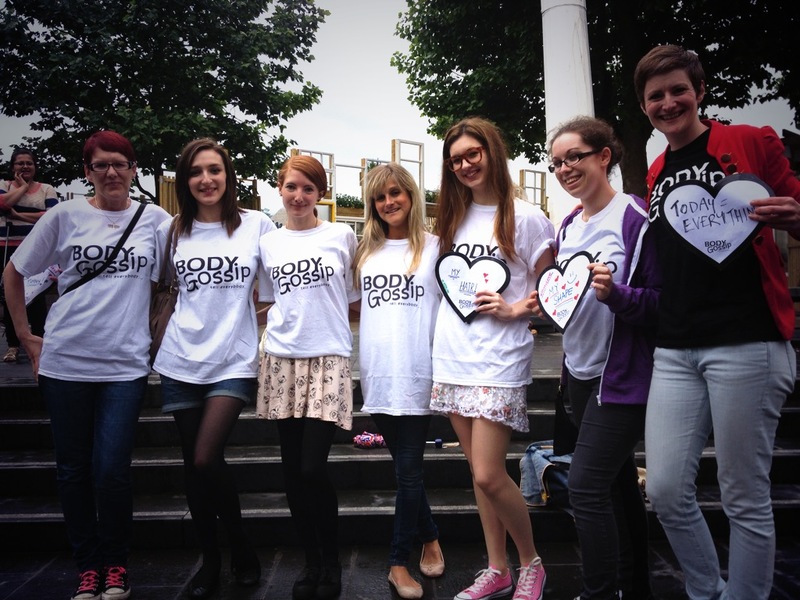 You can get the Body Gossip Performance Project at your school! 3. 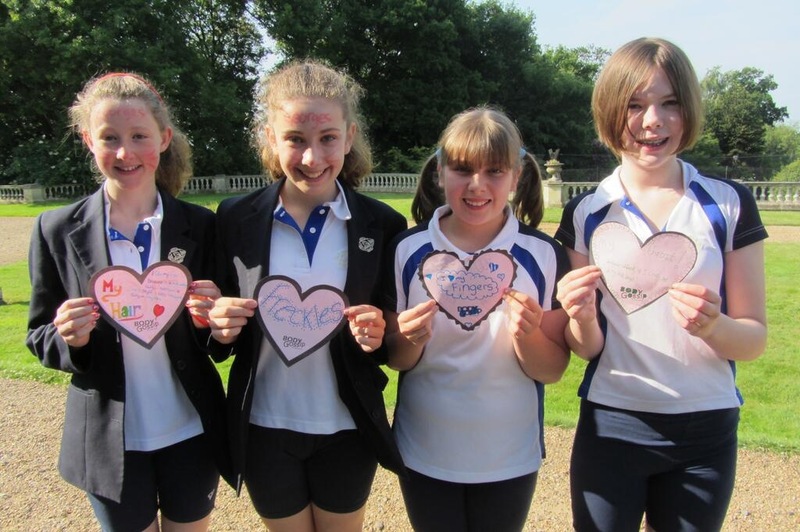 The interactive day takes place with performance warm ups, drama exercises focused on combatting stereotypes, wellbeing and body confidence, culminating in a final sharing of the original scripts! Please get in touch with Francine for individual quotes. Sponsorships are available for lower income schools. £350 for up to 2 workshops + potential accomodation costs if you are more than a 3hour train from London. You can contact Francine at Body Gossip by filling in the form here.